Irrespective of if you are born and brought up in Delhi, been living here for a long time or just moved here, you are always fascinated by the Rajpath, the India gate, the parliament building and of course Rashtrapati Bhavan. We wait all year for the Mughal gardens to be open to the public just so that we could take a walk through the park and be so close to these buildings! 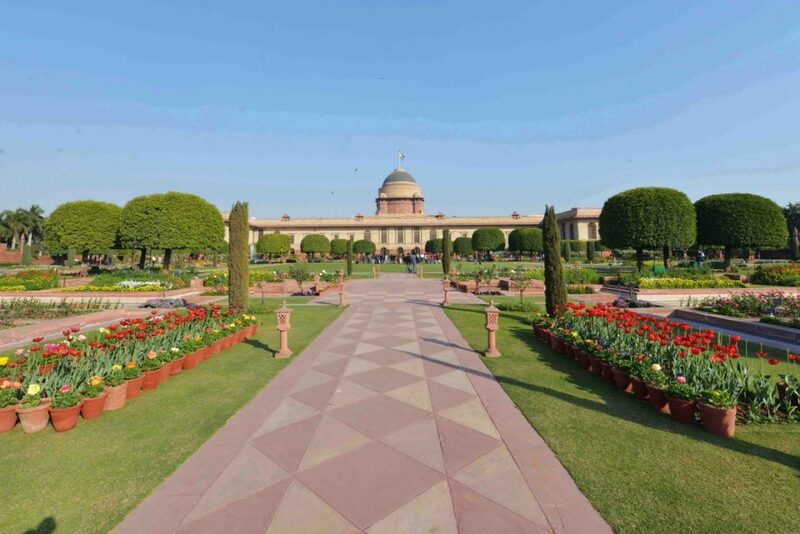 Located on the rear end of Rashtrapati Bhavan, the Mughal Gardens is spread over 13 acres. It is a fascinating example of Mughal and British architecture. The garden remains open for only a particular duration of time every year. Every year it opens on the 5th or 6th of February and welcomes the general public and tourists for a whole month. After this, it is closed around 10th March. 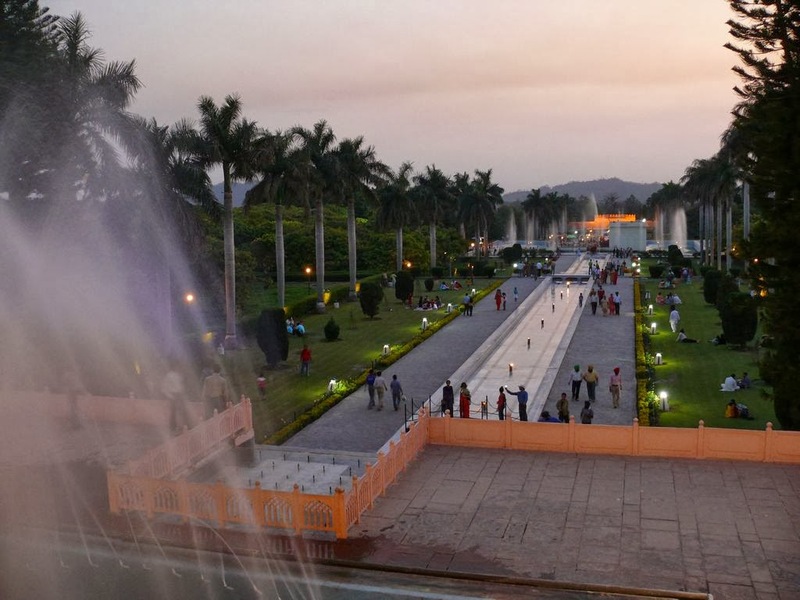 According to the information, this year also Mughal Gardens will remain open between 6 February and 10 March for the general public. The nearest Metro station is to the gardens is Central Secretariat. This metro station is connected to Violet and Yellow Metro line. Entry to the gardens is via gate no 35 of Rashtrapati Bhavan. The best part about visiting the Mughal Gardens is that you don’t have to pay any entry fee. Entry is free for everyone. The garden remains open from 9:30 AM to 4 PM and is closed on Mondays for maintenance. A list of things not allowed inside the gardens is – Water bottle, edibles, briefcases, large handbags, umbrellas, cameras, radio & other transmitting devices. Parking facilities are available around the garden if you decide to drive. The Mughal Garden consists of more than 3000 types of plants that include 135 types of roses, 33 herbs and 300 types of bonsai.